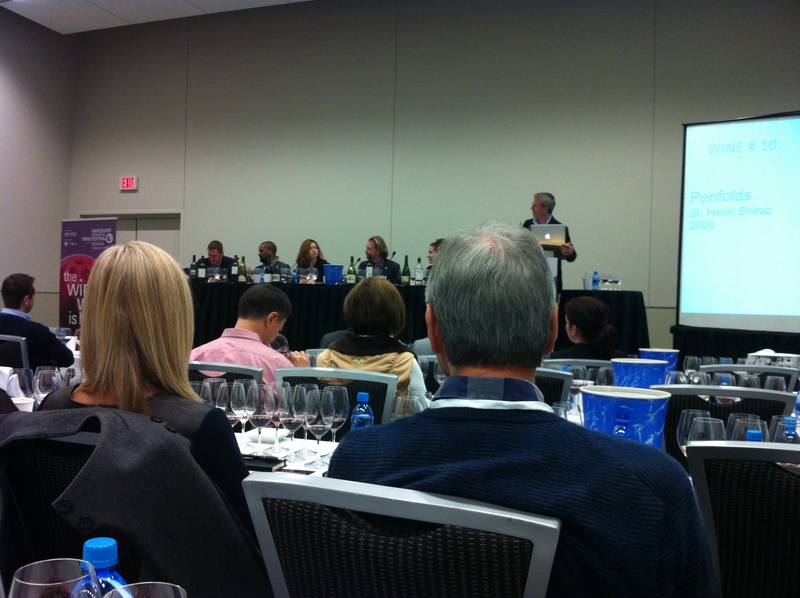 It was truly an early morning on Friday, February 27th, as I headed into the doors of Vancouver’s Convention Centre to attend the International Wine Festival’s seminar Excitement in a Glass. 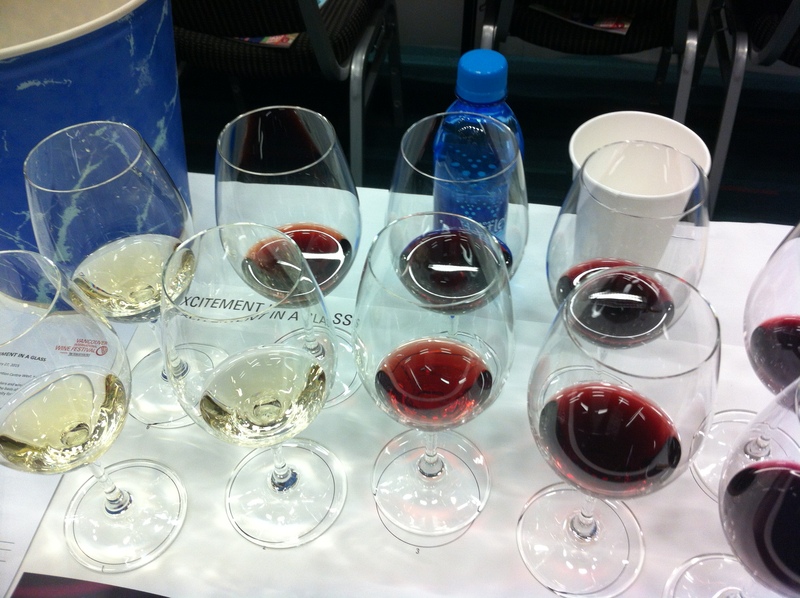 The wines were drawn from the world’s wine stage. Crisp whites from South America, hearty reds from Australia, and a few new friendly wrenches were thrown into the mix. While the crowd was overall quiet and probably mentally preparing for a big tasting day, I sat there at the edge of my seat, wondering what explorations there would be in the glasses that sat before me. Yes, this is the kind of person I am when trying wine. My calm exterior that Friday morning did not reveal the wonder and anticipation that was streaming inside. While I have concluded that both of Barbara’s wines are the perfect food-pairing libations, I preferred the Barolo to the Pinot Noir. This wasn’t because of pricing (the Barolo is sitting at ~$94.99 on the CAD market), but because I just felt a little let-down by the Pinot Noir. The Damilano Cannubi shimmered with the facets of clean red fruit, dry strawberry, toast, black tea, and hints of fig. There was a slight hardness to it that I found attractive despite its body. Philips informed us that in BC, Barolo sales are up 22%. Of this wine, she said, “This represents everything that the modern consumer is told they don’t want.” I agreed with her. It was “angular” as she said. How could I not agree? With the kind of edginess of Fonzie from the sitcom Happy Days, this is one Barolo with a different style. For me, the Louis Bernard Chateauneuf du Pape at its current state of being left a little to be desired. However, I did enjoy the Penfolds St. Henri Shiraz for its complexity. This wine radiated blackcurrant leaf, leather, Ribena, plush tannin, and a toasty finish filled with black fruits and dark spice. Of the entire tasting experience, the finish was most interesting for me. DLynn noted that, Penfolds is “essentially looking for the best rows for the St. Henri”. The 2009 was a cooler vintage, and has a “kiss of Cabernet” according to Proctor. The make-up is 97% Shiraz, 3% Cabernet. $64.99. I enjoyed both of Treve’s choices. 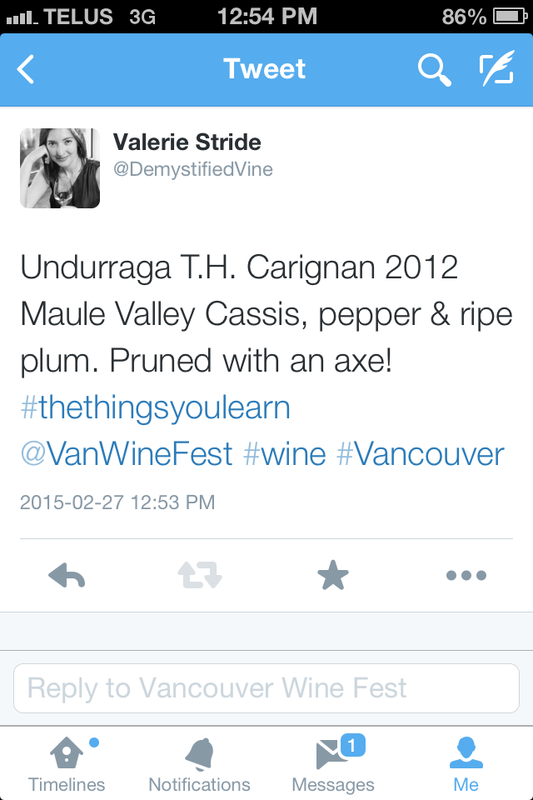 The Marsanne was classic and sturdy, and the Shiraz was poignant and daring. The Tahbilk was loaded with notes of sweet grass, orange flower, gooseberry, and citrus. It had a very good length with strong minerality on the palate. Wet stones and hints of honey peaked through. There is not a lot of Marsanne on the planet, and as it was pointed out, Australia vinifies most of this variety. Tahbilk has the oldest estate in Victoria, and Marsanne can be aged about 20 years. Matt Herde, the Export Director for Tahbilk said, this is “a lot of wine for not a lot of money”. At $25.99, I genuinely agree. Well, well, well. If these two chosen wines didn’t get my non-existent pantyhose all in a knot, I don’t know what would have. Sure, let’s bring Croatia to Vancouver’s International Wine Festival. Stina’s Pošip was a definite interest of mine during the tasting. Considering I had never had Croatian wines (along with most people, I believe), it was exciting to try! The Pošip is a youthful wine with whispers of tropical fruits, strong citrus & apple notes, peach, and minerality. The mouthfeel was pleasant also. Stina means “stone” in Croatian, and Pošip is actually an indigenous variety of Croatia. It cannot be found anywhere else on the planet. Additionally, it is not connected genetically to any other variety. Very cool! Terry said that it is a fantastic food wine because it is a “bit tannic”. For a white, this is wondrous! My only issue was the price. A bottle will run you $49.99. Personally, I would pay $28-$30. Other than having a good laugh at Mark Davidson’s jokes, I truly enjoyed the Excitement in a Glass seminar. It was a fantastic way to start off a long day of tasting, as I was able to discover some gems that I will definitely purchase in the future. Thank you to all of the volunteers, the panel, the Vancouver Convention Centre, and of course, to the organizers of this great wine fest. You’re welcome! Thanks for reading, Lynette! Have a wonderful day! ← Has Wine Become a Classless Drink?